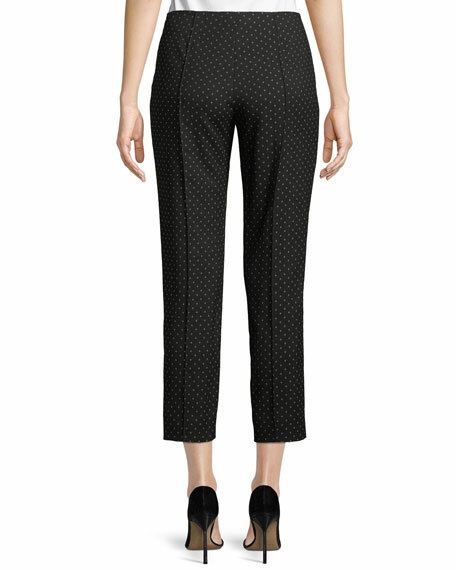 Piazza Sempione dotted dobby pants. Approx. 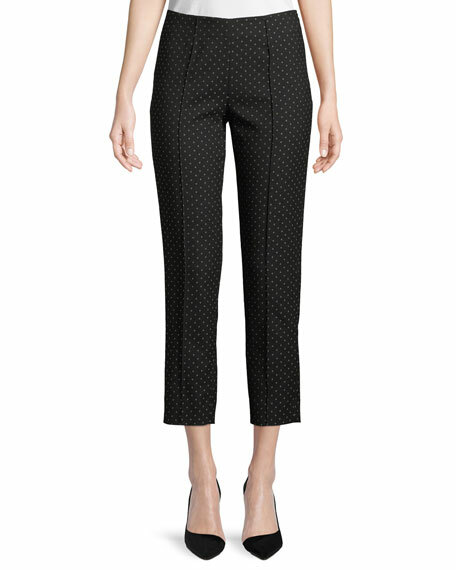 measurements: 10" rise; 25.5" inseam; 35" outseam (size 44). For in-store inquiries, use sku #2659102.